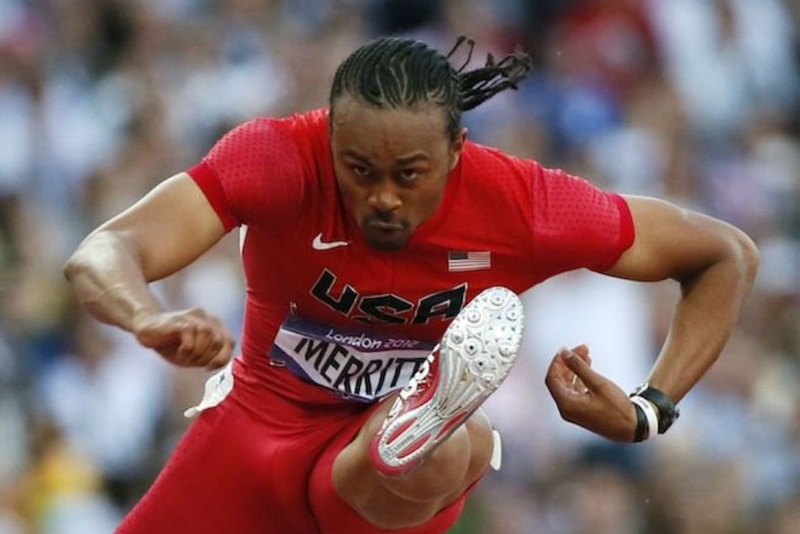 The 110m hurdles champion during 2012 London Olympic Games – USA’s Aries Merritt is the latest athlete to extend his support to the IAAF Heritage World Athletics Championships Exhibition which will open for display in Doha, Qatar on 18 April 2019. The fastest man Merritt, of sprint hurdles, has willingly donated the pair of spikes which he wore to record the current 110m hurdles world record of 12.80 seconds in the IAAF Diamond League meeting in Brussels on 7th September 2012. The spikes will be opened for public display for six months in the IAAF Heritage Exhibition in the City Center Doha shopping mall, thereby, leading into and through the IAAF World Athletics Championships Doha 2019, to be held from 27th September to 6th October. In a special ceremony to be held on the evening of Thursday 18th April, the world’s largest ever display of athletics artifacts and memorabilia exhibition. will be officially open by President, Sebastian Coe together with Dahlan Al Hamad, IAAF Vice President and Director General of the IAAF World Athletics Championships Doha 2019 Local Organising Committee. And now the Merritt’s spikes. Next articleFootball – French Club OGC Nice: UK’s Wealthiest Man Ratcliffe Wants To Buy!